35 mL Pressure Vial. 35 mL Pressure Vial. One high purity quartz 35 mL vial. Working volume is between 3 mL and 25 mL. 35 mL Pressure Vial. 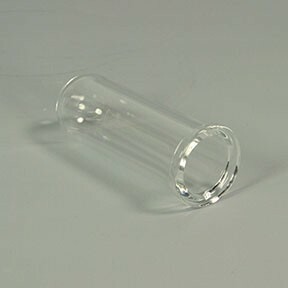 One high purity quartz 35 mL vial. Working volume is between 3 mL and 25 mL.